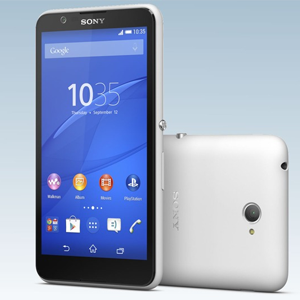 Sony Mobile has rollout a new Firmware Update for the budget Xperia E4. 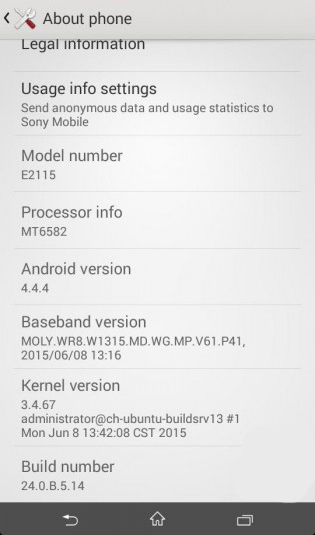 Xperia E4 has seen a firmware from the build number 24.0.A.5.14 for variants E2104 and E2105. So this update from the previous build 20.0.A.3.8 to new build 24.0.A.5.14. 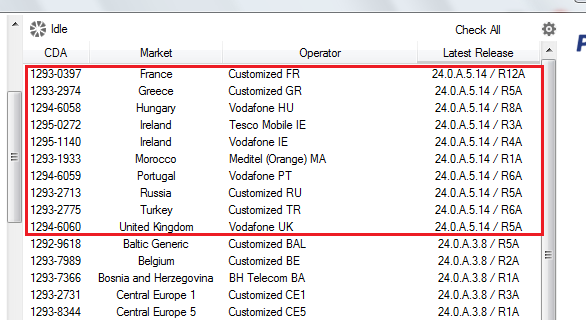 The Xperia E4 Dual has seen build number 24.0.B.5.14 release for the variant E2115 across a number of regions in Asia, MENA, Russia, Greece, Italy and Portugal. It has also been released for the E2124 variant in Brazil. so this will replace the previous build 24.0.B.3.8 from the new 24.0.B.5.14. If you have updated let us know your impressions below.